Marbella has a new mayor elected and we are congratulating her and hoping for the best for this city! Marbella, August 29, 2017 .- The Extraordinary Plenary held today, has chosen as mayor of Marbella Angeles Muñoz with 15 votes in favor of the Popular Party (13) and Option Sampedreña (2) and 12 against the Socialist Party ( 8), Izquierda Unida (2) and Costa del Sol Si se Puede (2), after the motion of censorship of Jose Bernal. The session was chaired by the Bureau of Age, constituted by the councilors Ana Leschiera and Manuel García. From now on, the Government Team will be composed of the members of the Partido Popular and Option Sampedreña. 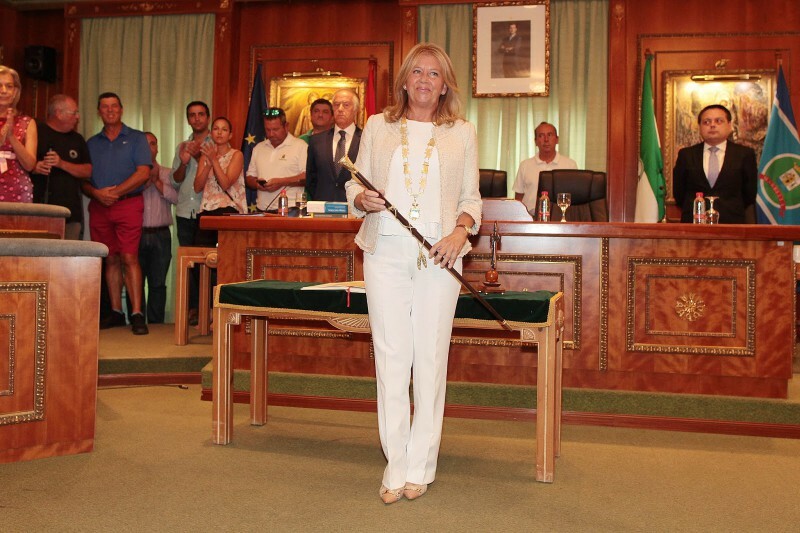 Here in i-marbella we want to congratulate and wish for the best to our new Mayor, Ángeles Muñoz.